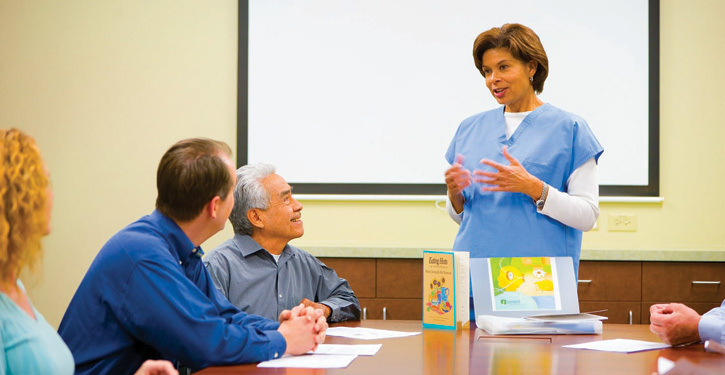 We offer new patients the opportunity to attend orientation classes prior to starting chemotherapy or radiation therapy. Theses classes provide an introduction to your treatment team and an overview of the treatment process. You will also receive materials that can serve as a resource for you as you proceed through your treatments. Please click on the links for the chemotherapy or the radiation therapy new patient classes for more information.